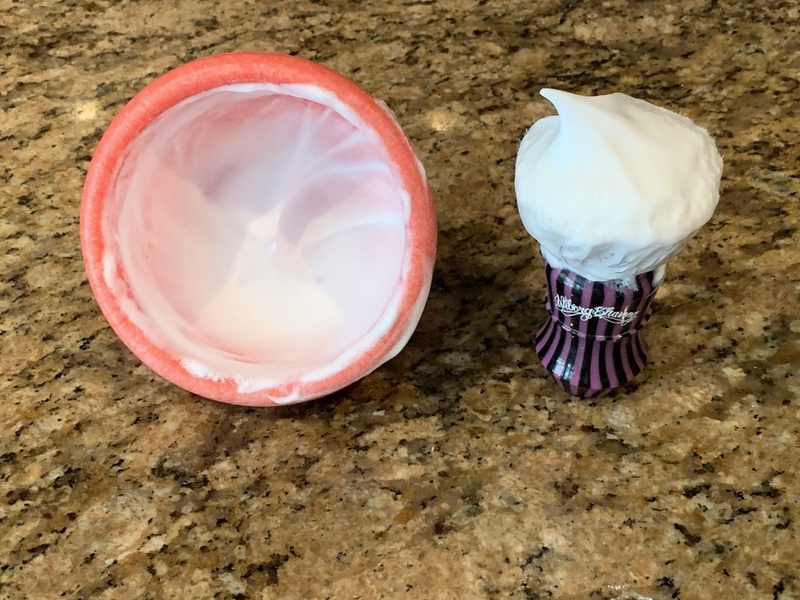 I have been using these bowls to make lather for at least 7 years. 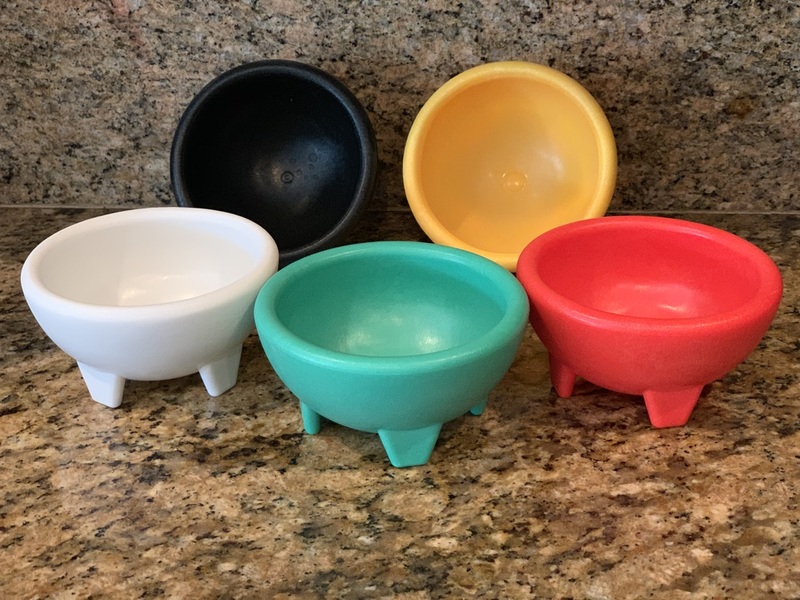 They are salsa bowls I purchase them at a Mexican super market chain here in LA. I am sure you can find them at any Hispanic outlet in all States. They are the right size to make an adequate amount of lather without using too much of your soap. If you drop one on a bathroom tile floor they will not shatter. They will probably bounce back up to you. They come in all of these designer colors. They do make great lather bowls. In fact, one of my 6 bowls is a salsa bowl in black. I don't use it much though as I have copper, stainless and hand thrown ceramic that I prefer more. But on a budget they are indestructible. The thread title made me look. I was expecting to see something in platinum, or at least covered in crystals. (03-21-2019, 06:54 AM)Matsilainen Wrote: The thread title made me look. I was expecting to see something in platinum, or at least covered in crystals. Iced out lather bowl FTMFW!!!! !